Lots of updates! 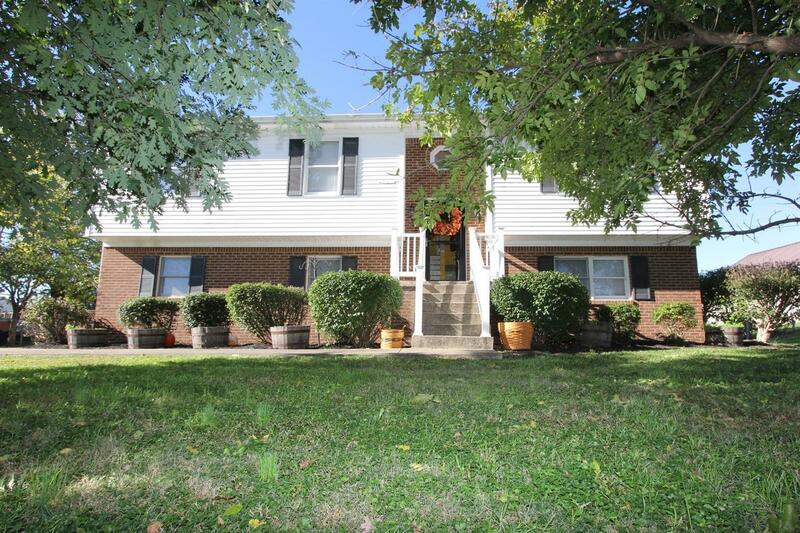 This spacious split foyer has lots to offer! The main level consists of a beautifully remodeled kitchen with new cabinets, granite countertop and tile backsplash! The living room has hardwood flooring as well as all three bedrooms. The basement is finished out with a large den, half bath and laundry area. The two car garage is oversized and has a back entrance. The back yard is fenced with chain link and has a storage shed that will stay. This home offers plenty of room inside and out! Call today to schedule your showing! Miscellaneous: Basement, Foyer, Master Bdrm 1st Flr.,Bedroom 1st Floor, Den, Separate Utility Rm.